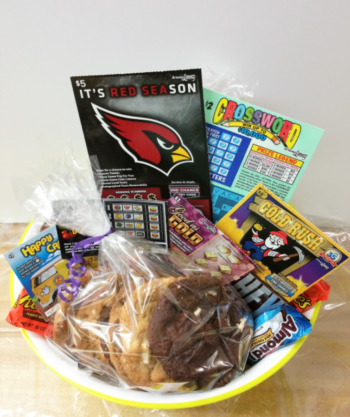 Inspired by a recent customer, we custom design this Arizona Lottery Gift Basket just for you! 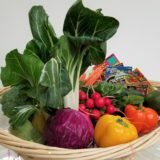 First we purchase $12 worth of lottery scratchers. 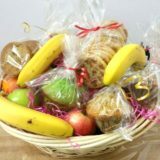 Then we add them to cookies, lots and lots of cookies, and we deliver them to the “lucky winner”! 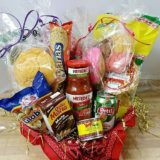 Perfect for a get well or a birthday, this is one fun gift basket! 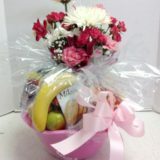 It’s also perfect for Boss’s Day, Secretary’s Day, Father’s Day, Graduation and as a special Thank You. 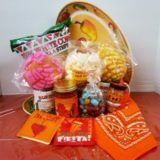 Let us design this perfect lottery gift basket for you!